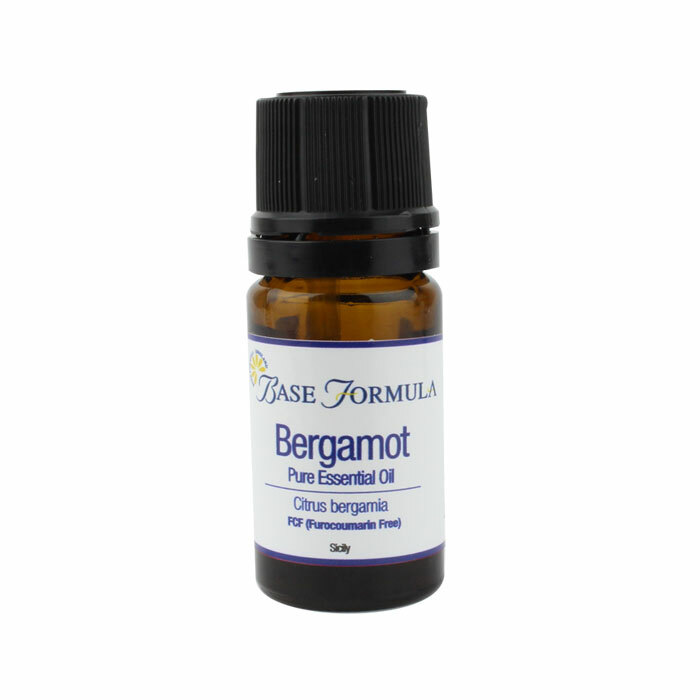 Bergamot FCF essential oil has had the Bergaptene content (Furocoumarin) removed. This minimizes the oil's phototoxicity and makes it more suitable for use on sensitive skin. 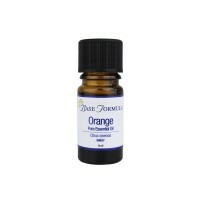 Bergamot essential oil is expressed from the peel of the nearly ripe Bergamot fruit. It has a citrussy, sweet aroma, with orange-lemon top notes and floral undertones. Bergamot is one of the most useful aromatherapy oils and is often labelled as 'nature's prozac' by many aromatherapists, as it is particularly beneficial for treating anxiety and depression. NOTE: Bergaptene free or Furocoumarin free Bergamot (FCF) is safer to use for sensitive skin and reduces the skin's susceptibility to photosensitizing. Even when the ingredient Bergaptene (Furocoumarin) is removed from the oil and phototoxicity minimized, it is still advisable to keep treated skin out of the sun, and to use it in concentrations of less than 1%. 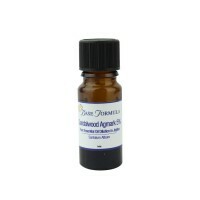 Bergamot essential oil has antibacterial and antiseptic properties which can be useful for oily and acne prone skin. It can also be beneficial for wounds, burns, cold sores, psoriasis and eczema. Bergamot has sedative, anti-depressant properties which makes it useful for treating anxiety, depression and stress. Bergamot oil has a disinfectant action which makes it a popular choice for urinary-tract infections such as cystitis. It can also be beneficial for digestive problems particularly when stress-related.